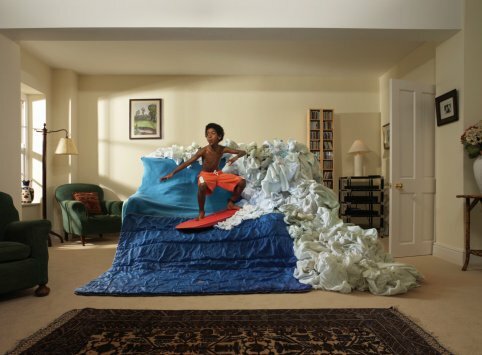 In 2004, a group of friends invented a concept called couch-surfing. When I embarked on this new form of hitchhiking - it changed my world. Everybody has a goal when it comes to travel - a special place in particular they absolutely have to see. 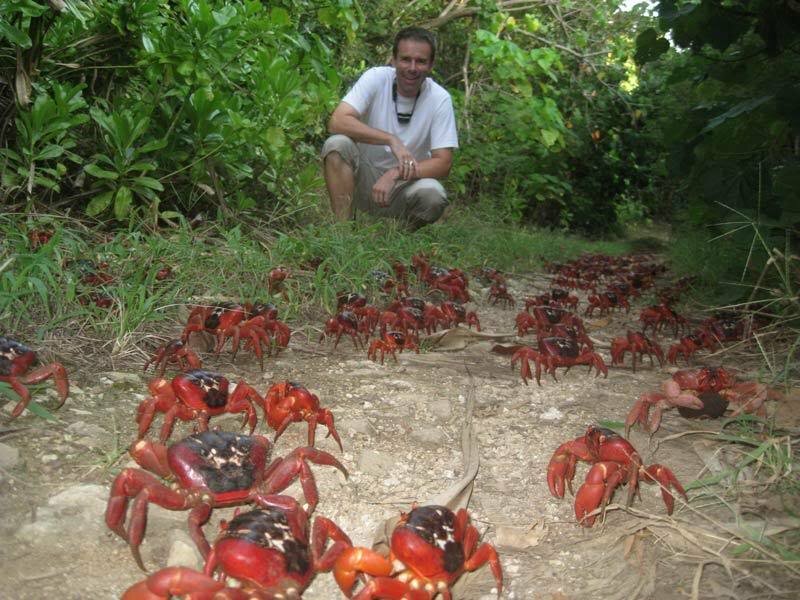 For me, my goal was to see the incredible migration of the Christmas Island Red Crabs. 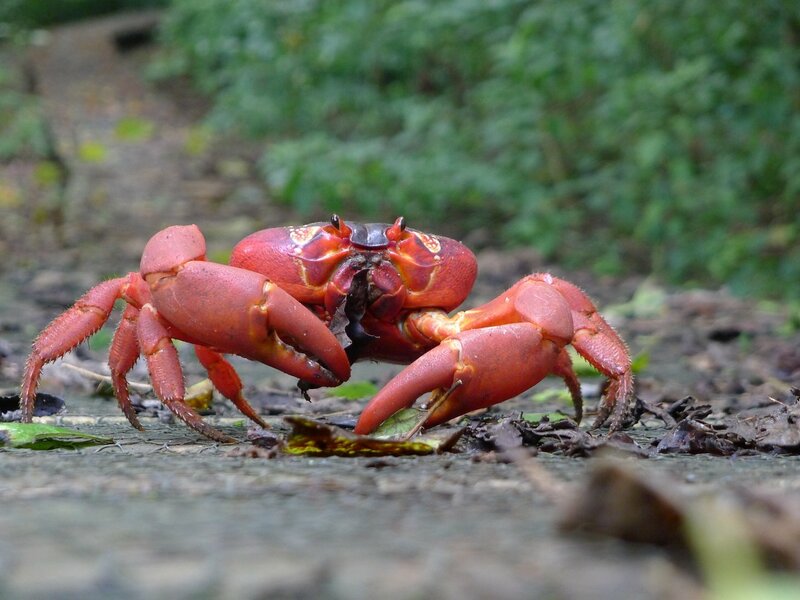 Accommodation choices on Christmas Island are few and my limited budget didn't exactly cater for a selection of luxurious hotels. Fortunately, I remembered a website I had heard mentioned by fellow travellers. “Couchsurfing” was about to change forever the way I would travel and experience the world as I pursued my “100 goals” challenge. The couchsurfing organization was created in 2004 by a group of friends in Iceland. They came up with the idea that people might want to share their homes with travellers, or as they call them on their website, “friends you haven’t met yet”. I have been frequently overwhelmed by the hospitality extended to me as a long-term traveller. I’ve been offered rooms, food and assistance by people I’ve never met before. Couchsurfing is simply an organized extension of this; a website that provides the opportunity for people to offer a couch, spare bed, room or even just a small area of floor space to a traveller. There is no charge for using the website, and there is no charge for staying with a host. Online profiles, reviews, references and a whole host of helpful information make this a safe and efficient method of securing a bed for one or more nights all over the world. The accommodation benefits are obvious – but for me there are other benefits that are much more appealing. 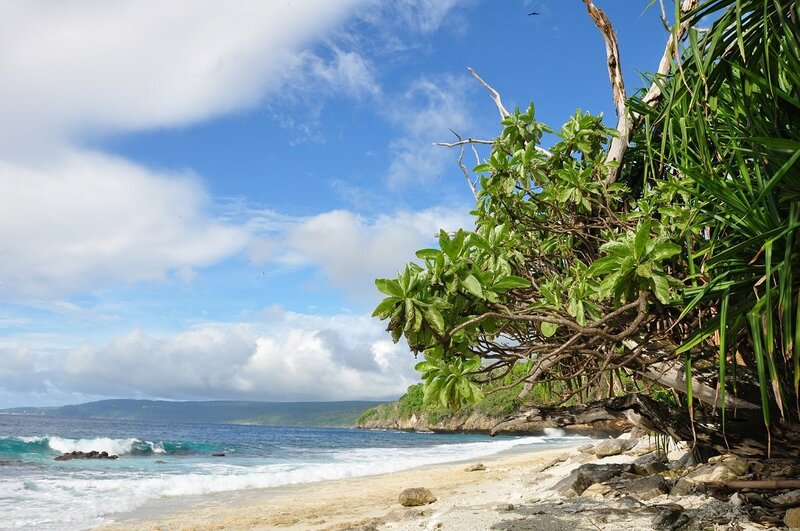 My brief stay with Braydon on Christmas Island offered an amazing array of experiences I would never have gained in a hotel. I met his friends and hung out with his workmates at the local environmental agency. I was invited to appear on the local radio station, went offshore fishing, played golf with the local teachers and joined a caving expedition. One of Braydon’s colleagues was so inspired by the couchsurfing concept that she joined and became my second host on Christmas Island! All of this happened because I was staying with locals who were part of the resident community. Since then I have become a huge fan of couchsurfing. I have stayed with people in England, Iceland, Canada, USA, Chile, Peru, Argentina and Brazil. Every experience has been different. Each time I have been afforded the chance to see a city or the countryside in a way that would have been impossible had I stayed in a hotel or hostel. I have met some wonderful people and many remain good friends to this day. I am now a couchsurfing host myself and have hosted people from all over the world. Without exception these travellers have been inspirational, and all have fascinating stories to tell. They’ve included round-the-world motorcyclists, Alaskan salmon fishermen, Canadian gold prospectors and long-distance kayakers. It is also just as much fun to share stories with “ordinary” backpackers and travellers on route to their various destinations. Couchsurfing is now a global community of over seven million people in more than 100,000 cities – a network of people sharing their lives, their homes and their journeys, resulting in a vast array of unique travel experiences. You are making a great saving on accommodation costs – take a small gift or offer to cook a meal to show that you appreciate your hosts. A good host may show you the sights, offer advice on where to go, and provide you with a much richer travel experience than you might otherwise have experienced – don’t take advantage of this hospitality. Get to know your hosts. They are providing you with a unique experience – do them the courtesy of listening to their stories and advice. Give back – join the couchsurfing community in your own country and offer a bed. You may find a local couchsurfing network – many cities now have weekly language exchanges, and social events. Just a few days ago, I spotted a “hitchhiking competition from London to Oxford” with 30 people subscribed – what a great way to meet like minded friends!